Devoted pumpkin lovers such as myself will want to ask for extra whipped candied pumpkin because the serving was pretty light. In fact, ask for two extra servings and you will be in pumpkin bliss! 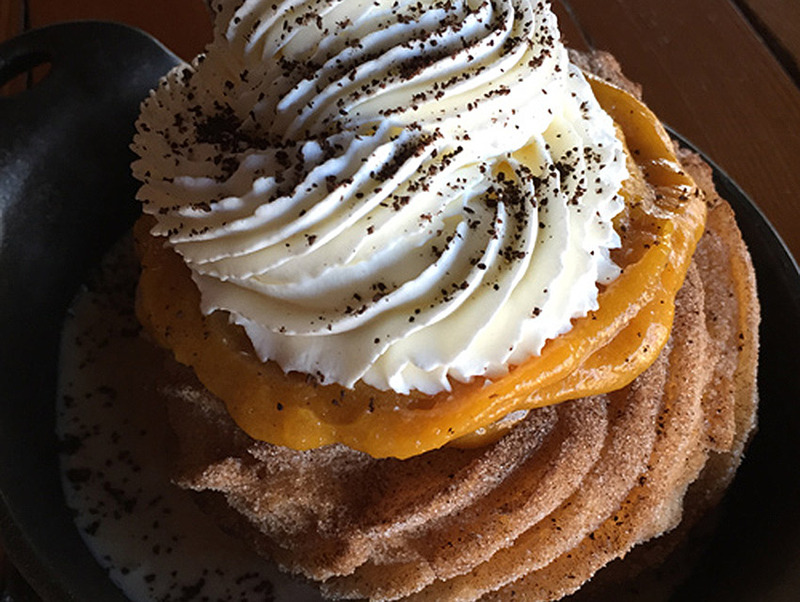 There was a lot of whipped cream, which is always good, and the cold brew coffee pastry cream was a nice touch. Most likely inspired from the pumpkin trend that started it all: the pumpkin spiced latte.